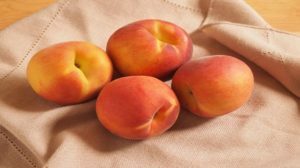 Today, there are so many kinds of smuggled fruits being sold on the market that confuse consumers from distinguishing them from quality products. 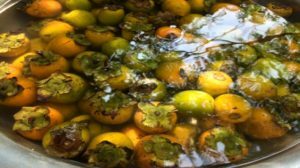 In addition to the unknown origins, the fact that a lot of them has signs of being forced to ripe with dangerous chemicals worries the customers. If you want to treat your family with safe and delicious fruits, you can follow these good tips right at home! 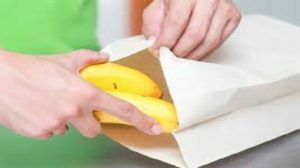 The paper bags you get when buying fast food can help making the fruit ripe. You only need to place your fruits in a bag and loosely tie it. This will keep ethylene inside the bag and the fruits will ripe faster. Keep the bag dry, away from sunlight and at room temperature will give out the best result. 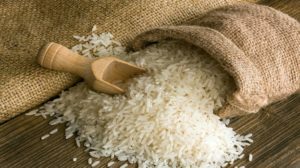 Rice is efficient in keeping ethylene. If you place your fruits in a box of rice, they will ripe faster than when placed on the kitchen cabinet. You only need to try out this good food tip: bury the fruit deep into the rice box. This tip works best with totally unripe fruits that you wanna eat the day after. After putting your unripe fruits in a bag, you should also place some ripe fruits in to help them ripe faster. Not everyone knows about this useful tip. The reason to this is because ripe fruits produce ethylene and this makes the fruits ripe faster, though not too fast. This tip works the best with persimmons since fresh store bought persimmons are always unripe. You only have to soaked them into a bowl of water to make them ripe faster while keeping it sweet and fresh. Get a clean and soft piece of cloth. Place your soft fruits like peach or plum on it with the stalk facing down. Leave a small gap between each one. Place another piece of cloth on them, or wrap the fruits up if the piece is big enough. Keep them wrapped until they are softer and emit their fruity scent and ready to eat. 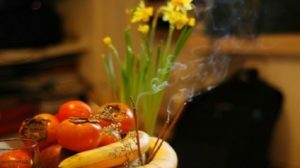 You have probably realize that the fruits placed on the altar near the incenses ripe faster. 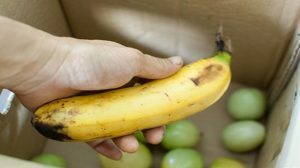 You can apply this trick make bananas or any other kind of fruit ripe. 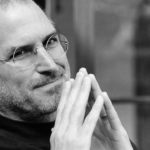 You will need to put the fruits in a big nylon bag with a bowl of sand or ashes. Plant short sticks of incense in that bowl and light them up. Let the fruit all covered with the smoke from the incense until they finish burning. Take the bowl out, and tie closed the bag, this will make the fruits ripe. Be careful not to let the bag burn on fire.